Please contact us if you are a practitioner and would like to purchase our products for your practice. 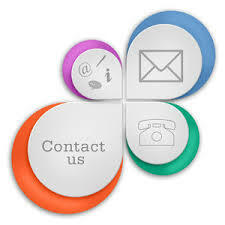 If you would like to sell our products in your store please contact us. We offer an affiliate program where you get paid to refer people to our site using your own unique link. Contact us today at jenni@australianessentialoils.com.au and we will create an account for you. We are proud to be Australian. Our 100% Pure and Natural Australian Native Essential Oils come from plants and flowers that are grown and harvested in Australia. 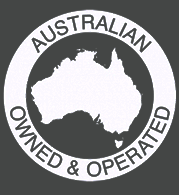 We are proud to support Australian Farmers and Businesses.